“After 4 years of lower back pain and seeing countless ‘specialist’ doctors, physios, osteos, remedial therapists, chiros, I had almost resigned myself to accept the fact that this pain would be with me for the rest of my life. Simple tasks like getting home from work on the bus became a real issue. I’d have to break the 25-minute journey into two so I could get off walk around for 5 minutes and get on the next bus. After much deliberation as to what to do next, and realising I just wasn’t going to accept my issues, I discovered Brian. By this point, I think I was also a little skeptical about ‘back specialists’, but after my first few weeks with Brian I was convinced I was on the right track. Brian focused initially on eliminating my pain. We started small, concentrating on form, and identifying my triggers. In a short space of time I moved up to strengthening my core, hips and back. 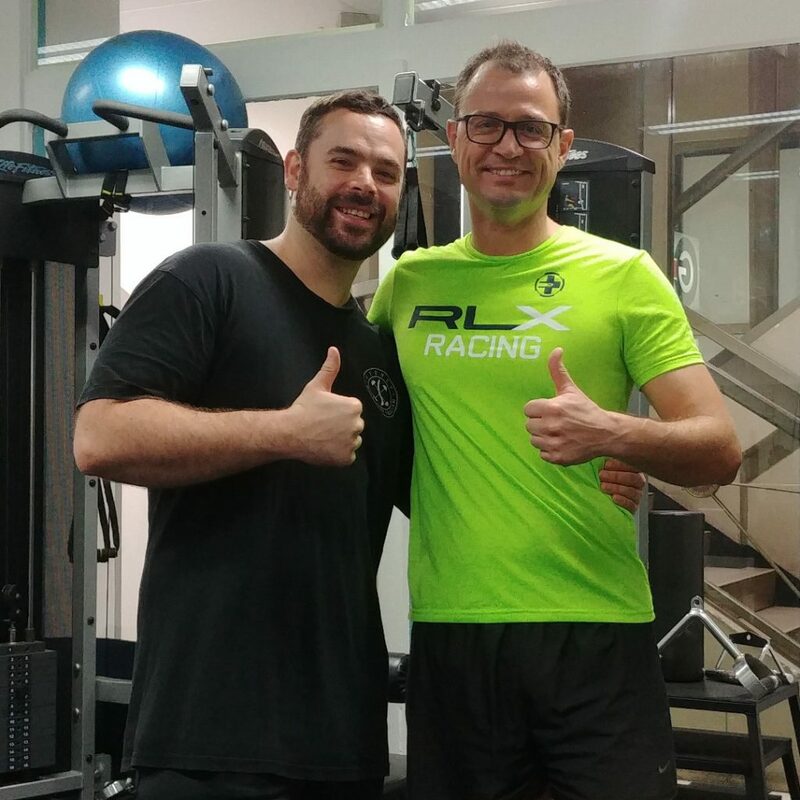 The progression kept me motivated – I knew it was down to me to do the work, but Brian kept me honest with my approach and provided me with the confidence to keep going. It is incredibly rewarding to leave a session and feel so much more invigorated, pain-free and alive. Brian was able to provide me with a program that was specifically tailored to my issues, a program I could easily follow.